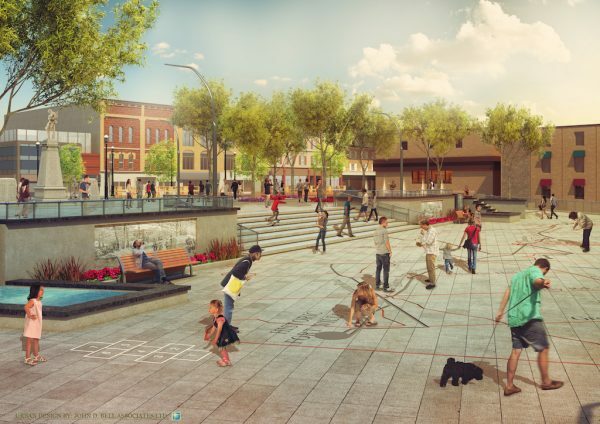 Thriving Places, the new report released by Park People, showcases different strategies that municipalities in the Greater Golden Horseshoe are using to address this challenge. 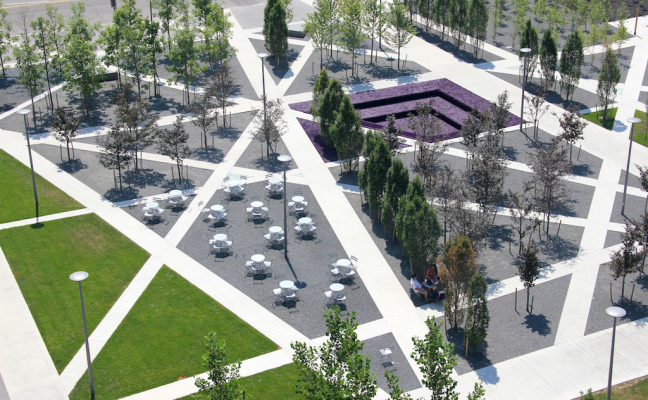 The report builds on the ideas in Park People’s 2015 report Making Connections, which set out eight guiding principles for planning a network of parks and open spaces in urban neighbourhoods. 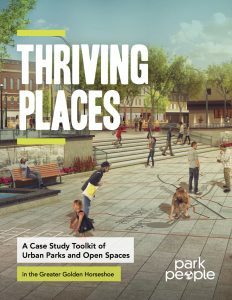 If you’re in Toronto, be sure to register for Park People’s Thriving Places report launch on May 26th at Urbanspace Gallery in 401 Richmond. Where do people go to find quiet in a city?